T. L. Howard has been fascinated with the “what-ifs” all her life, sometimes to the point of distraction. She is now well into adulthood and still can't stop asking that question. 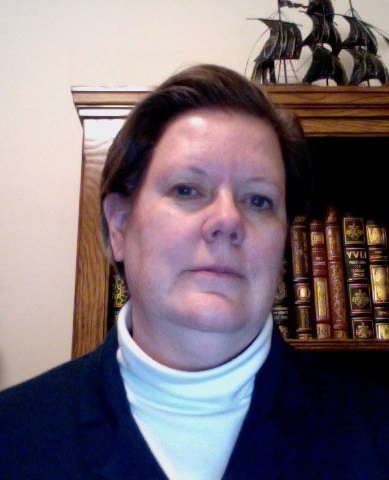 She was born and educated in the state of Nebraska and currently resides there where she is employed at the university. 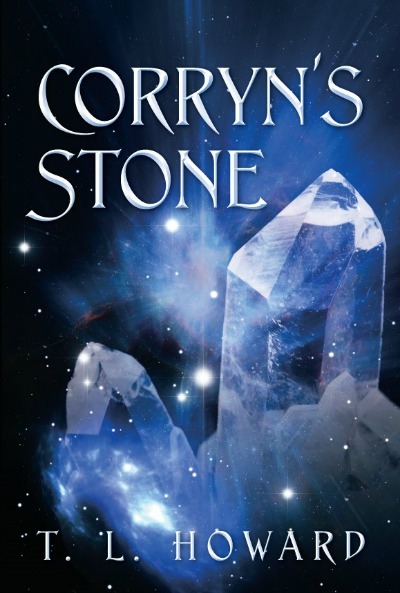 Corryn’s Stone is the long awaited sequel to her first novel, The Crystal Key. When not writing, which is seldom as demonstrated by her bad housekeeping, she enjoys needlework, walking, and a good movie. Her tears had subsided when she heard someone approaching from behind. They’d been moving rapidly, but had suddenly stopped for a brief moment before beginning to move again, this time softly, cautiously, clearly hoping to avoid detection. ‘It can’t be one of the Knights or they would’ve simply kept coming.’ This thought sent the first icy fingers of fear wrapping around her heart. There could be only one explanation; she was on the verge of being attacked. Her fear threatening to become panic, she focused on the lessons Sergeant Tyler had drilled into her. Slowly, so as not to draw attention, she reached for the stout walking stick lying by her side. With it firmly in her grasp, she waited, listening as the seconds ticked excruciatingly by, until every instinct she had screamed her attacker was within range. Drawing on the strength her fear had graciously provided, she swung the stick backwards. No sooner had the resounding, gratifying whack been followed by a piercing howl of pain, than she was on her feet and turned, the stick already poised for the next strike. 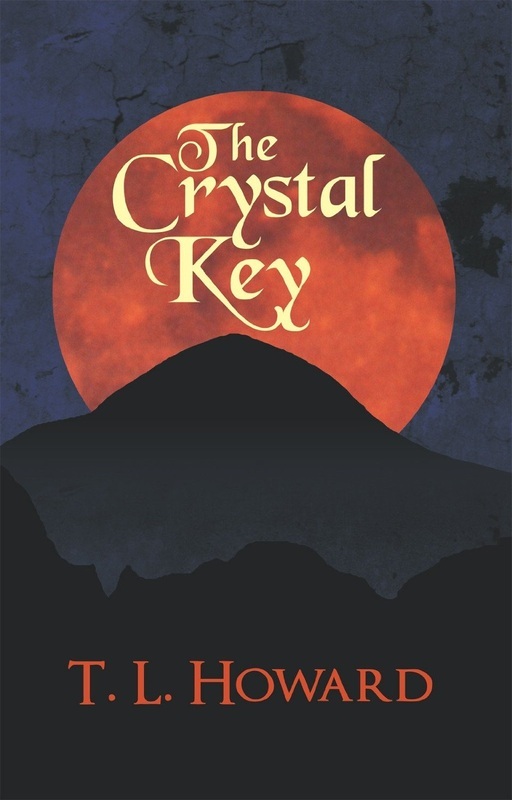 At the end of The Crystal Key, Mirah and Rasmun thought their work was done. The Choosing was accomplished and the world had been set right again. That is until Æyrebis, a mythical Caudex Anima and the same book that had driven Rasmun insane ten years ago, resurfaced. Unlike Mirah, Rasmun knows it isn’t merely sentient. He knows it harbors plans involving the ultimate destruction of humanity as the souls that comprise it strive to complete their long denied quest to become gods. The only thing that can stop Æyrebis is Corryn’s Stone, a stone of unfathomable power that opens a doorway into the heavens.